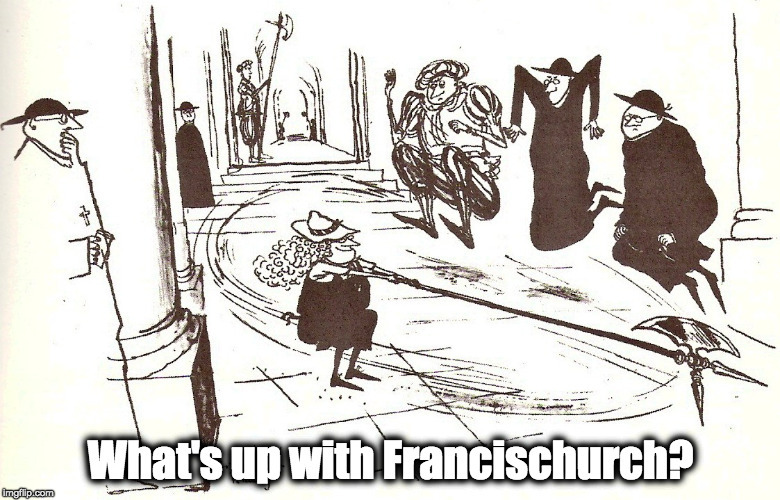 Musical interlude – What's Up With Francis-Church? So, I’ve got this online friend who was telling me about this weird thing her brain does of playing music. People sometimes get “earworms” of a song or something that sticks in the head. But what she was describing was of a different order. She can remember and “play” in her head individual cello or violin parts in orchestral pieces. She studied music for a while, I guess that helps. Very often it’s a song I don’t even know all the words too, which is really annoying.